Danish Air Force F-16 and Italian Air Force Eurofighter jets start executing NATO’s Baltic Air Policing in 2018. 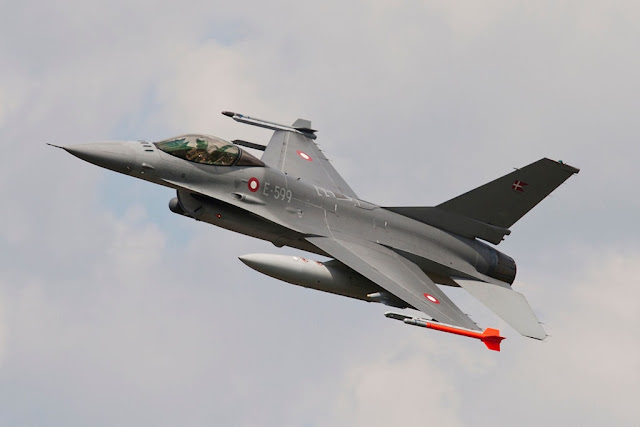 Denmark will be the lead nation of the mission with their F-16 fighter aircraft until end of April. The Danish will be accomplishing the Baltic Air Policing for the sixth time. Its fighter aircraft protected the airspace of Estonia, Latvia and Lithuania in 2004, 2009, 2011 and 2013; in 2014 they flew missions out of Ämari as an augmenting nation, when NATO introduced its assurance measures deploying additional aircraft for the Air Policing capability after Russian illegal annexation of Crimea. The Danish F-16s will take over from the United States Air Force F-15 jets that patrolled the Baltic airspace since September 2017. In Ämari, Estonia, Italy will augment NATO Air Policing with their Eurofighter aircraft as the wingman of the Danish F-16s. 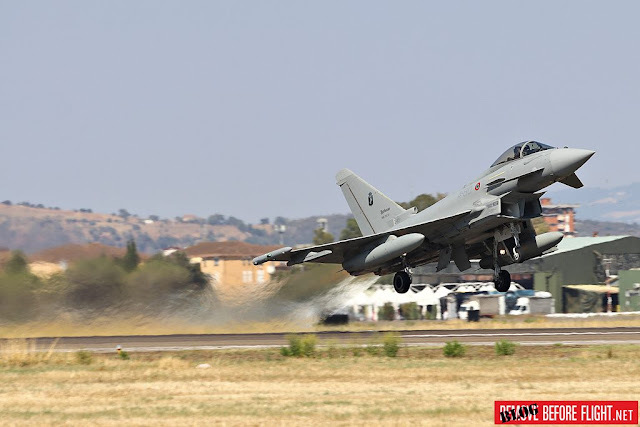 This is the third time the Italian Air Force is part of mission in the Baltics after two a back-to-back deployment in Šiauliai and Ämari in 2014. Italy regularly provides aircraft for NATO Air Policing missions at home and abroad, e.g. Iceland, and conduct joint Air Policing over Albania and Slovenia. Italy is taking over the augmenting role in the Baltics from Belgium. NATO launched the Baltic Air Policing mission in 2004, when Estonia, Latvia and Lithuania acceded to the Alliance without their own Air Policing assets. Since then 17 Allies have taken turns ensuring territorial integrity in the Baltic skies.